We offer a wide range of hotels near Milton Keynes Dons from cheap accommodation to up market luxury hotels. Search our database of hotels to find the lowest rate for your stay closest to Stadium:mk. 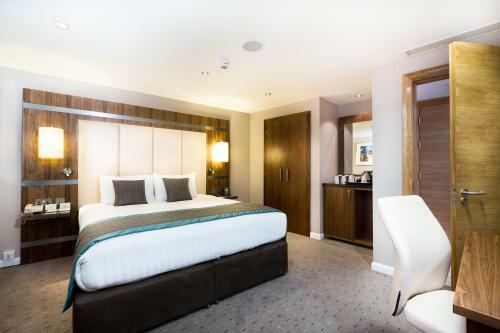 Built into the Stadium MK, home to MK Dons Football Club and Arena MK, the DoubleTree By Hilton Milton Keynes features stylish accommodation only a few minutes' drive away from Milton Keynes City Centre. 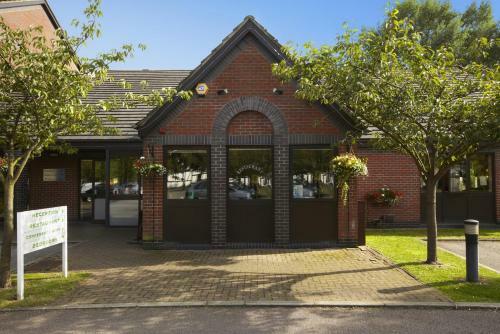 Mercure Milton Keynes Parkside House is a converted 19th-century manor house just 5 minutes’ drive from Milton Keynes city centre and set within 95 acres of parkland, offering scenic garden views. 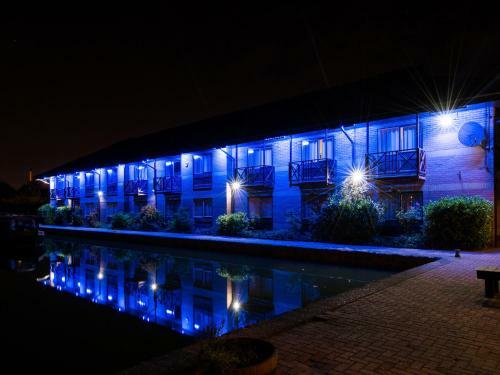 Situated 4 miles from the city centre and just 30 minutes from Luton Airport, the Hilton Milton Keynes Hotel offers free parking and an on-site restaurant.